Virginia has a long history of leadership. Consider America’s Founding Fathers—seven men from Virginia signed the Declaration of Independence. 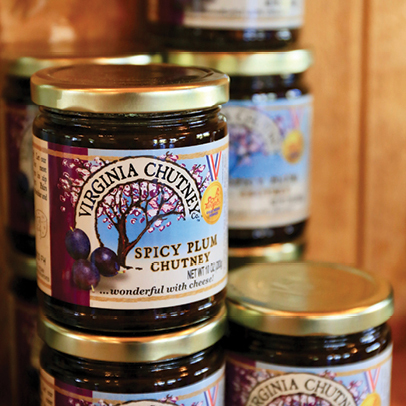 Here, in a state full of trailblazers, there’s a new revolution going on, and it’s happening on a small farm in Loudoun County. This homestead existed long before our country’s first Independence Day, and now it’s in the process of developing the sweet taste of the future. This is what I learned at CEA Farms, an operation where novel ideas could solve some the world’s most pressing problems. 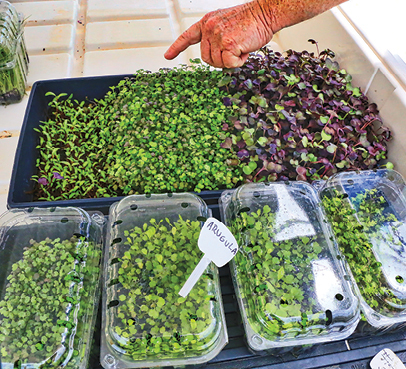 “I’m trying to get people to change the way they think about food,” says Don Virts, owner of CEA Farms in Hillsboro, Virginia. The pastoral landscape that surrounds Virts’ farm lies alongside Route 9, formerly a wagon trail running through a gap in the hills of Western Loudoun County. Hillsboro is a progressive community that was founded in the 1730’s by Germans and Quakers seeking religious freedom and fertile land. Virts’ ancestors began their family farm in Hillsboro in the 1760’s. Two centuries later, Virts sustained the family legacy by working in the fields. After he inherited the land with his brother, Virts built a greenhouse and helped his nephew launch a cattle farm. One year ago, Virts and his family opened a market and café to showcase his produce and his nephew’s meat. 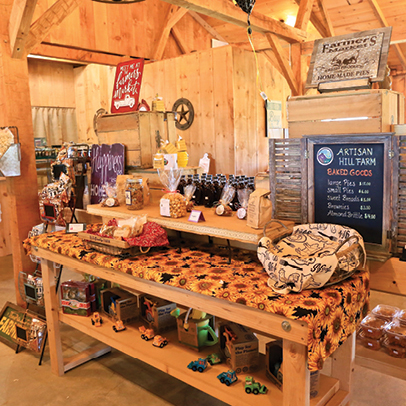 At Virts Family Farms market, you can buy local products and order an “All-Loudoun Burger” consisting of beef, onion, lettuce and tomato. 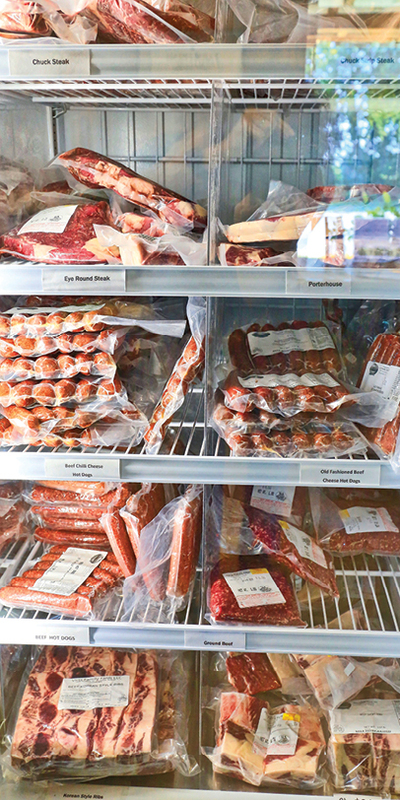 The produce comes from Virts’ greenhouse and the meat from the family’s ranch. The taste of these hamburgers is of pure beef, no seasoning or condiments required. At first glance, this operation may not look groundbreaking, but behind the rustic facade, there’s a rebellion going on. 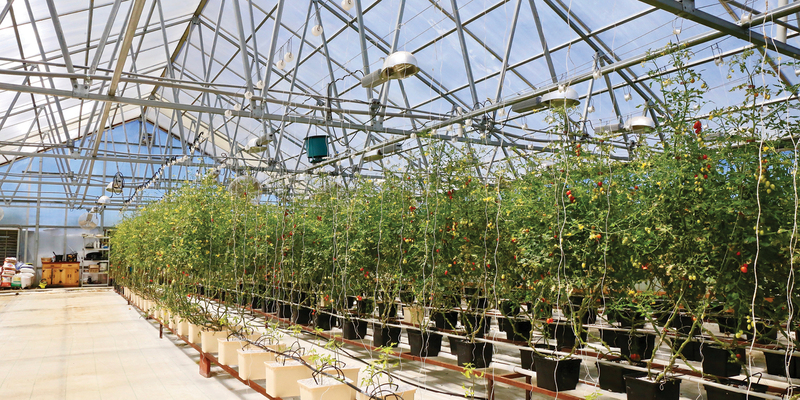 Inside Virts’ greenhouse, he employs experimental farming technology, like designer fertilizers, solar-sourced energy and innovative water filtration systems. Take a walk through the CEA Farms’ white-tented greenhouse where rows of lettuce, tomatoes, microgreens, onions and cucumbers are harvested year-round. Virts welcomes visitors and hosts regular tours. I first visited CEA Farms on a cold December day, enjoying the bright warmth inside the greenhouse. Virts pulled two heads of immaculate butterhead lettuce out of his growing flats to take home to my family. Five tech companies are investing in Virts’ greenhouse. One is supplying an atmospheric water generator to reduce humidity levels, to lessen the need for fungicides. Virts’ humidifier system recycles atmospheric moisture he’ll use to water his plants. Along with rain water, he processes this recycled water with one-hundred-percent renewable energies, without the use of chemicals. Some governments are listening. 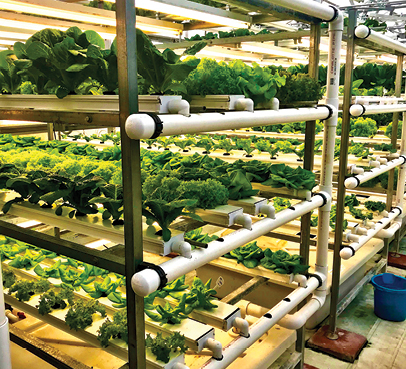 From Purcellville to Lebanon, people are intrigued by Virts’ greenhouse and its potential to grow food inside neighborhoods, even those challenged by water access. Tech companies have asked him to go global, but Virts thinks there’s enough business in the Washington DC Area to keep perfecting his concepts. Recently, data companies discussed building greenhouses on the roofs of their building with him. The enormous quantity of water they use can be recycled and used safely on his plants. At Virts Family Farm, you’ll be impressed by this small-town farmer’s impact on his community, but imagine what these greenhouses could mean to the growing demand for food using methods that won’t harm the environment. Virts says he’s witnessed global warming personally by watching his pond. It used to freeze hard every year, but now, it’s never long enough to skate or play.